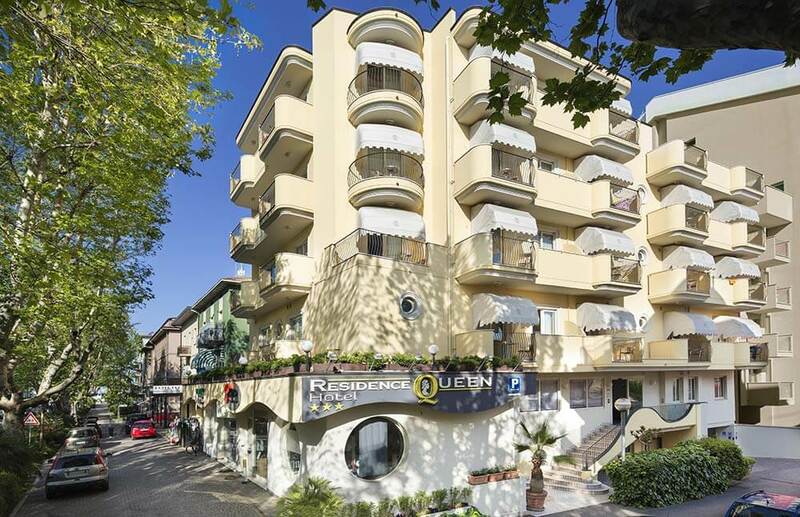 Welcome to Residence Hotel Queen, located in the heart of Marina Centro di Rimini the most central and lively zone of the Rimini waterfront just two steps from the sea and very close to the Historical Centre, to the Conference Centre and to the large Expo area. Elegant and modern aparthotel by the sea that offers comfortable and modern holiday apartments just 150 meters from the beach. 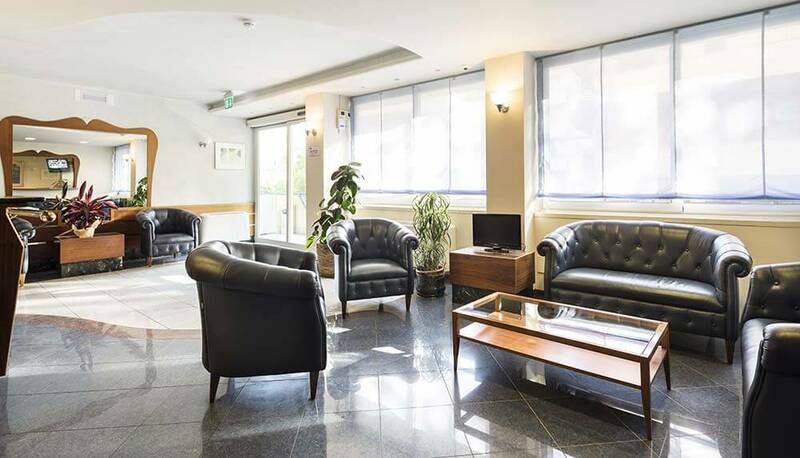 Our solutions are designed both for those who want to live their holiday in full freedom without constraints and times, and for those who must attend expos and business meetings. 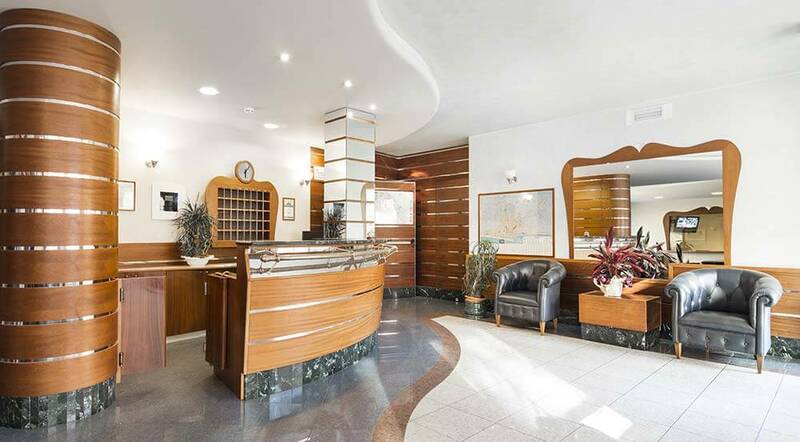 Thanks to great experience of the owners managing directly the structure, you can be sure that you will be greeted with kindness and friendliness. Why shall you choose us! REQUEST FOR A PERSONALIZED QUOTE!